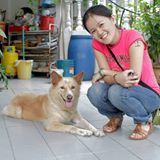 @nicoleong0613 is on Carousell - Follow to stay updated! 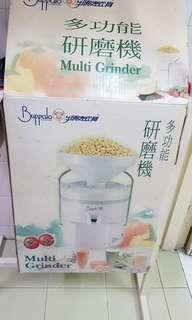 Selling multi grinder, used. Good for fruit juices, soya bean as well. Good condition, nothing wrong, just my parents getting older and they don't used it anymore. Email me at nicoleboltzong@gmail.com if you are interested in buying. The price can be negotiate. Thanks.